Jacob Duché was born the son of wealthy Colonel Jacob Duché, former Philadelphia mayor. While a student in the Academy and then in the first class of the College of Philadelphia (now the University of Pennsylvania), he also worked as a tutor of Greek and Latin. After graduating as valedictorian, he studied briefly at Cambridge University before being ordained an Anglican clergyman by the Bishop of London and returning to the colonies. In 1759 he married Elizabeth Hopkinson (sister of his classmate Francis Hopkinson and daughter of founder and trustee Thomas Hopkinson). That same year he was appointed professor of oratory at the College of Philadelphia (now the University of Pennsylvania), a position he held for nineteen years, even after being named a trustee of the College. In 1768 he was elected a member of the American Philosophical Society. In addition to his teaching duties at Penn, Duché was an active clergyman, appointed first as the rector of St. Peter’s Episcopal Church in Philadelphia. 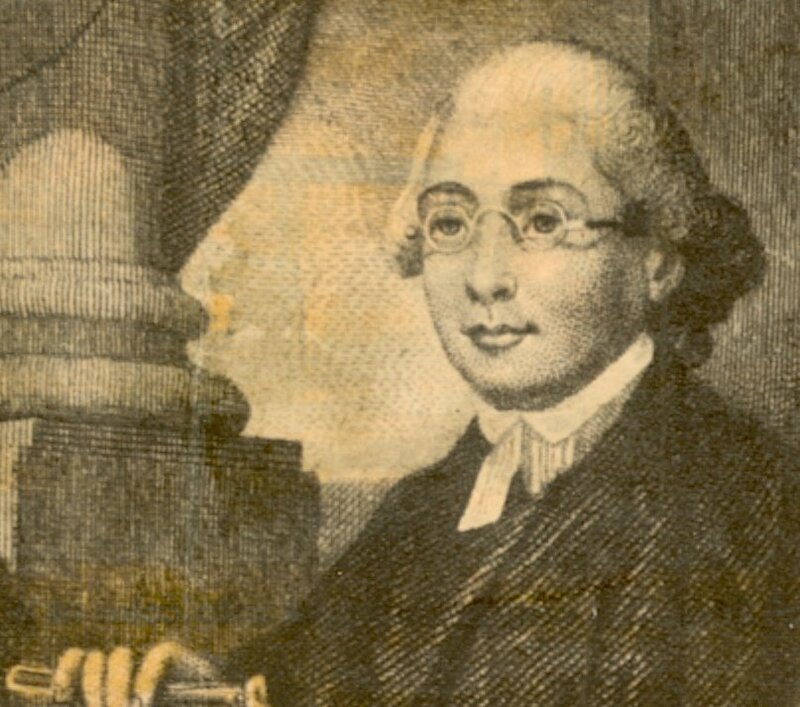 In 1775 he succeeded Richard Peters as the rector of Christ Church, serving both churches for the next two years. From 1774 to 1776, Duché was the chaplain to the Continental Congress, delivering the prayer at the first opening of that body. During the British occupation of Philadelphia in 1777, however, Duché wrote to Washington urging him to stop the resistance because of the dire mood in Philadelphia. After this letter was relayed to Congress, Duché fled to England, where he was appointed chaplain and secretary to the Asylum for Female Orphans in St. George’s Fields, London. In 1785 while in London, Duché became an early proselytizer of the doctrines of Emanuel Swedenborg, a scientist-turned-mystic. Although he was convicted of high treason to the State of Pennsylvania and his estate confiscated, Duché returned to his native city in 1792 and died there six years later.